It's hard to see all there is to do in just one trip! 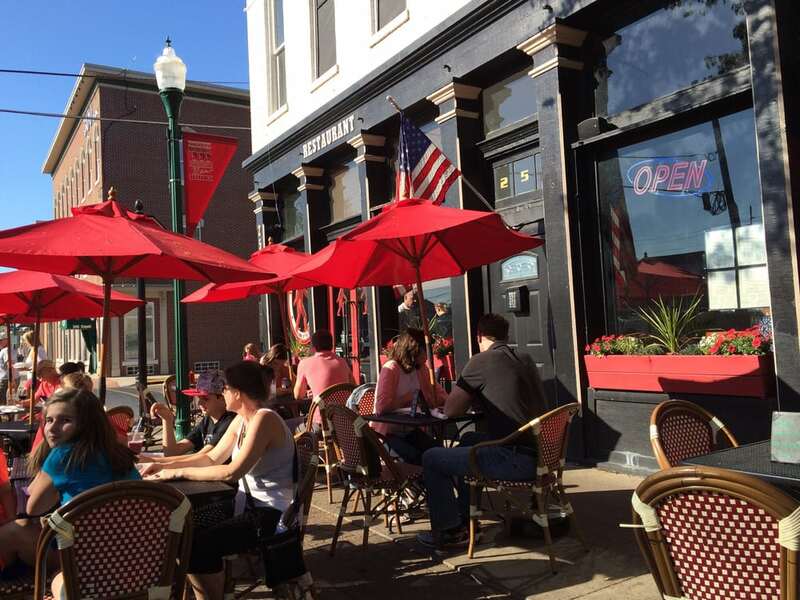 Hip and historic, our boutique hotel in Jeffersonville is in walking distance of 20+ award-winning restaurants and craft beers loved by locals. No wonder the National Trust of Historic Preservation recognizes most of the homes & buildings in the Rose Hill Neighborhood as 'Century Homes', having been built 100 or more years ago! 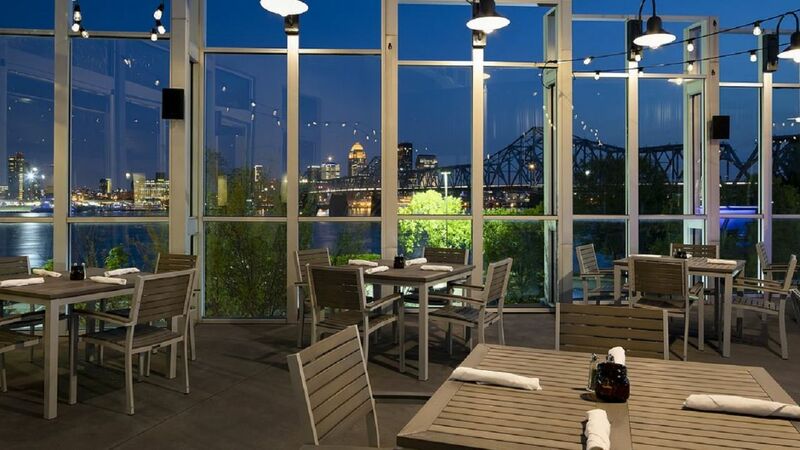 Just 1 mile to downtown Louisville, the Market Street Inn is a prime location for dining in Louisville and its surrounding area. 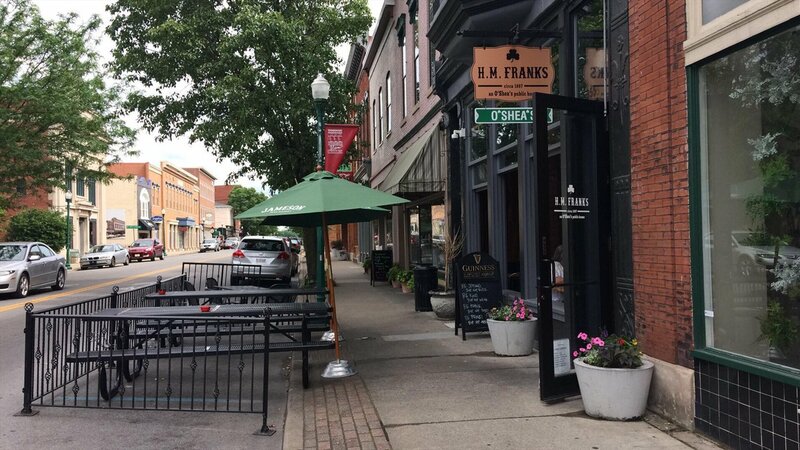 129 W Court Ave, Jeffersonville (3 blocks from the inn) Bakery Cafe in Jeffersonville, IN and Louisville KY. Makes cakes, brownies, soup, salad, sandwich, donuts and more. 700 W Riverside Dr #300, Jeffersonville (1 block from the inn) Welcome to Bridge & Barrel, a loved-by-locals hideaway with a soft spot for barrel-aged cocktails and local flavors. 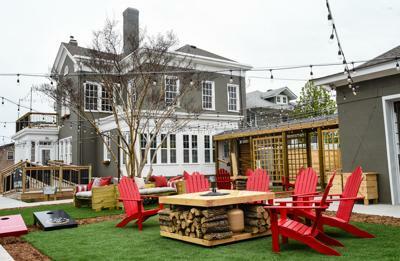 The mood (and menu) is easy-does-it Southern, with an emphasis on craft brews and sippable elixirs in true Kentucky style. 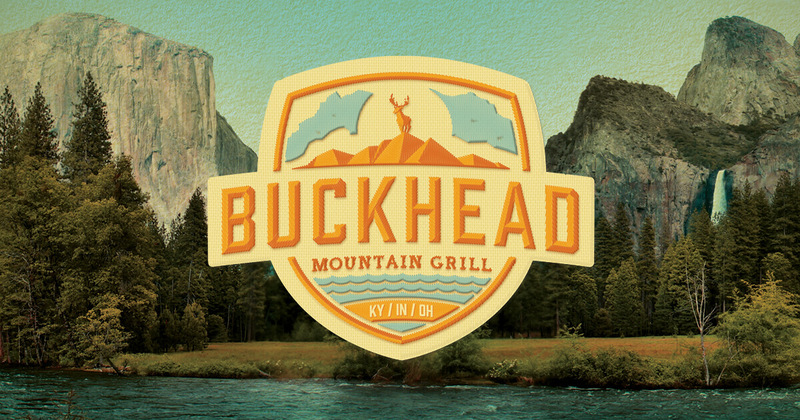 707 West Riverside Drive, Jeffersonville (2-blocks from the inn) From classics like pot pie and meatloaf, to black angus steaks and burgers, Buckhead Mountain Grill is the go-to for scratch-made meals and riverside views. 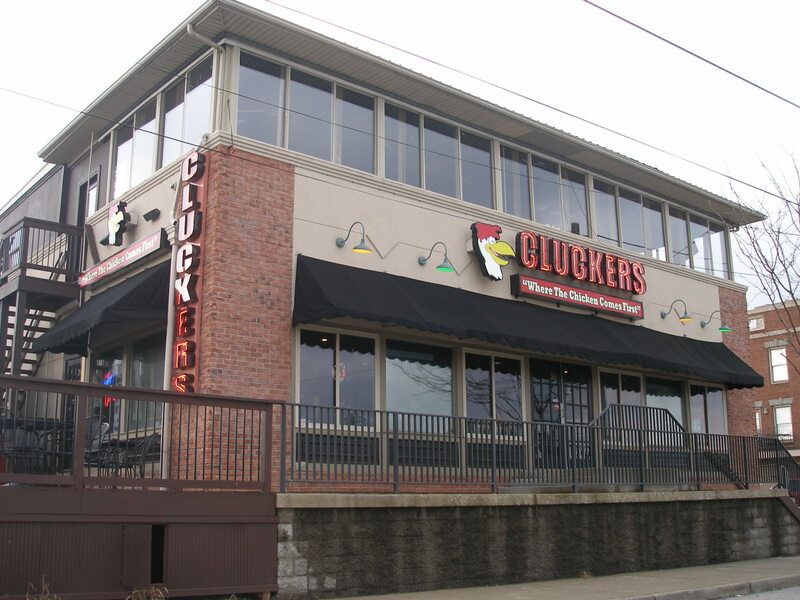 100 West Riverside Drive, Jeffersonville (2 blocks from the inn) Upbeat restaurant & sports bar with a chicken-focused menu, including wings, tenders & sandwiches. River view! 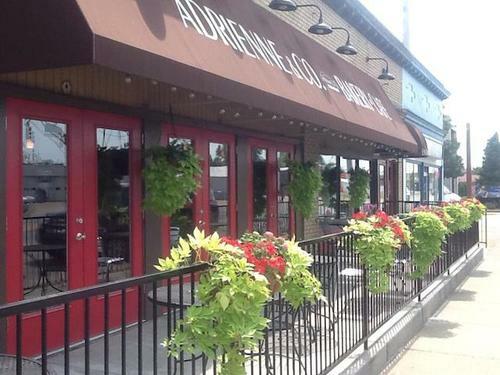 355 Spring St, Jeffersonville (2 blocks from the inn) "A modern Irish fare with decent brew selection"
601 West Riverside Drive, Jeffersonville (2 blocks from the inn) Located on the river and boasts a large selection of seafood! 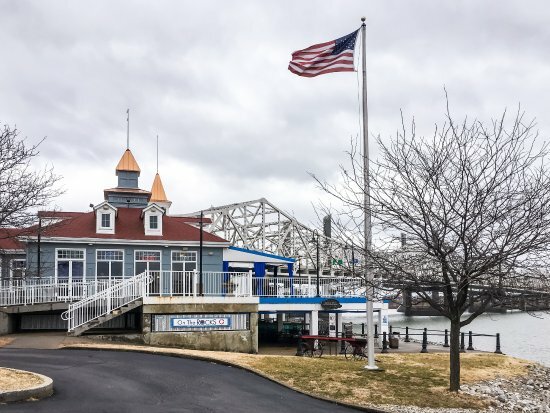 130 W Riverside Dr, Jeffersonville (2 blocks from the inn) Intimate eatery featuring elegant Mediterranean cuisine, plus a patio with waterfront views. 131 West Chestnut, Jeffersonville (1 block from the inn) PEOPLE. PIZZA. PINTS. We serve 10 different. New York-style pizzas. 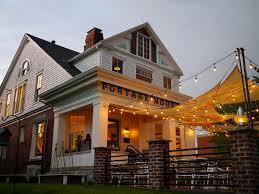 Parlour fits the bill for both, and tops it off with friendly, attentive service! 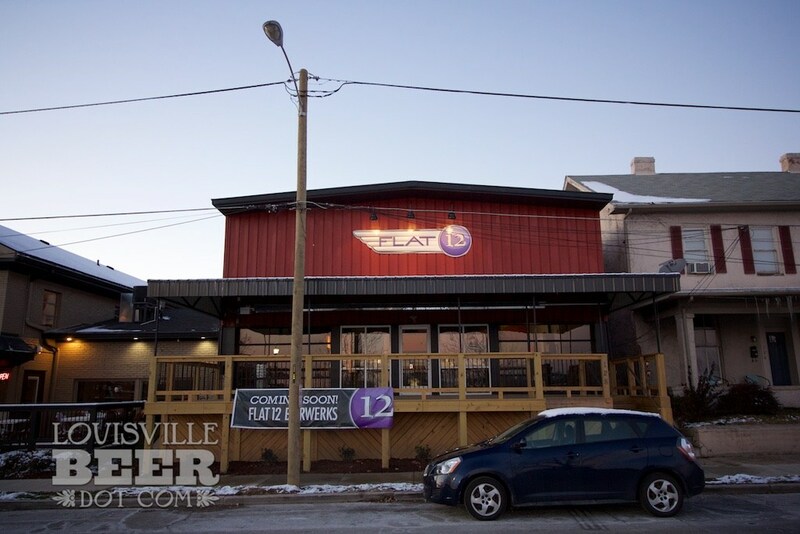 405 Pearl Street, Jeffersonville (1.5 blocks from the inn) Coffee shop and board game competitions! 301 Pearl St, Jeffersonville (1 block from the inn) Pearl Street Treats is a newly-established food service business based in Jeffersonville, Indiana. 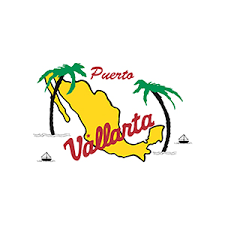 Pearl Street Treats will provide a superior quality product line, friendly atmosphere, and an exceptional location. 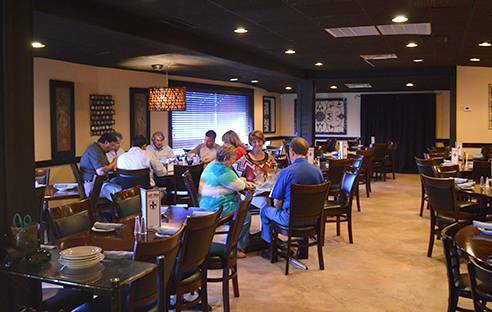 117 E Riverside Dr, Jeffersonville (3 blocks from the inn) Join us for dinner and call or click to make your reservations now! Make A Reservation. Modern American Cuisine. Open Wed-Sun. 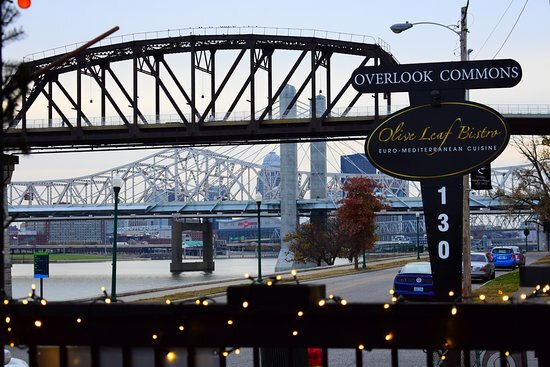 Highlights: Chef Driven Restaurants, Frequently Change Menus, Offering Riverfront Dining. 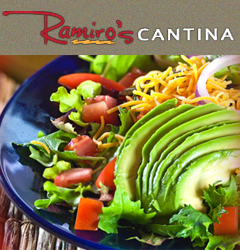 253 Spring St, Jeffersonville (2 blocks from the inn) Ramiro's Cantina explores the authentic blend of mexican traditions with the traditional local flavors. 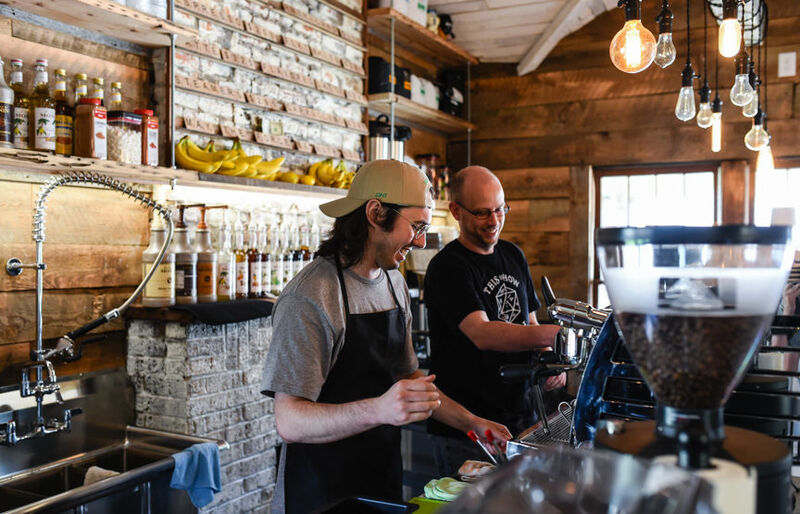 Our team has one thing in common – we are passionate about food! That is why our dishes are made with great care and attention to details. And we want to share this passion with you! Just come and try our food! 256 Spring Street, Jeffersonville (2 blocks from the inn) The Red Yeti opened in 2014. Our driving force is preparing hand crafted food and beer, and providing the best service in the industry, not just the area. Our executive chef, Michael Bowe, has designed every menu item to feature locally grown and sourced ingredients, and although presented as a fine dining item, are approachable as recognizable southern comfort food. 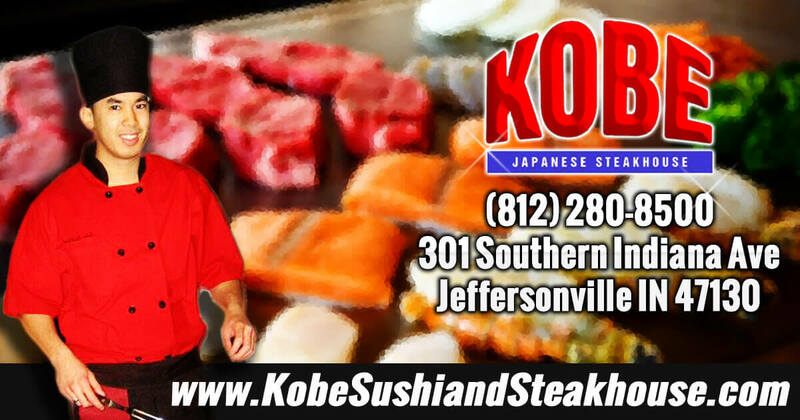 347 Spring St, Jeffersonville (2 blocks from the inn) G.A. 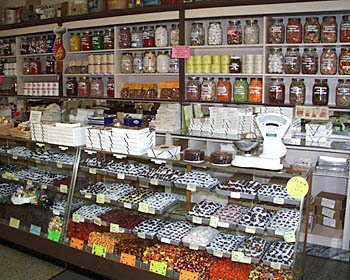 Schimpff’s Confectionery is one of the oldest, continuously operated, family-owned candy businesses in the United States. It was opened in its present location in 1891 by Gustav Schimpff Sr. and Jr. Lunch, Soda Fountain, Candy store & Museum!